Ashok Banthia, who is also famous by the name Ashok Bathia or Ashok Bhatia, is a Hindi film actor as well as director. 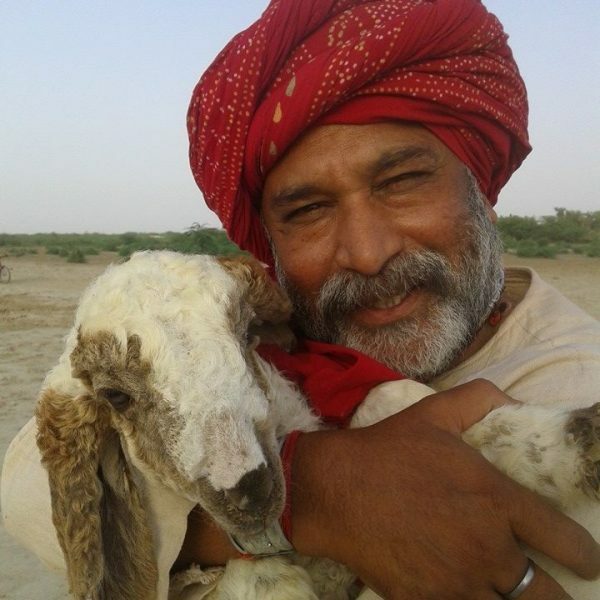 Ashok was born in Udaipur in a traditional business family. In the year 1932, after earning a diploma in theatre and dramatics from Punjab University, Chandigarh, Ashok went to the National School of Drama in New Delhi followed by a course in the direction at the National Institute of Dramatic Arts (NIDA), in Sydney. As soon as he finished his courses at NIDA, he was offered to work with Kennedy Miller’s serial Bodyline, where he played the role of Indian cricketer Nawab of Pataudi Sr. The serial Bodyline set a benchmark in his life and then there was no looking back for him. He then worked for some more foreign films such as Peter Morhan’s English film ‘The Peacock Spring’, the French film ‘Indian Orchid’ and a gazillion of Hindi films too. 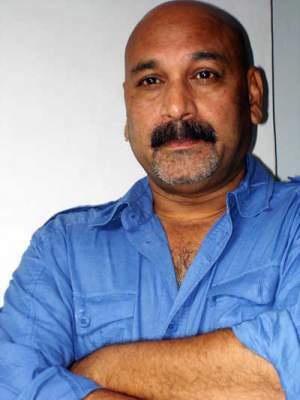 In the Indian film industry, Ashok has played a significant role. 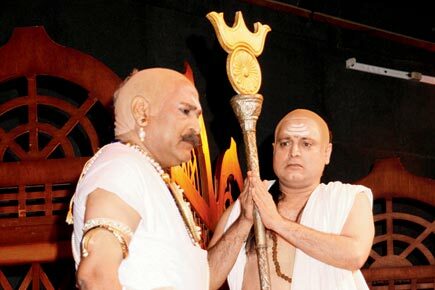 He has worked in several serials and films. Some of his popular film work includes Jaane Bhi do Yaaro (1983), Bedardi (1993), Mission Kashmir (2000), Aankhen (2002), 7 ½ Phere (2005), Chase (2010), Rush (2012), Cigarette Ki Tarah (2012) and his most recent and popular movie is Sonam Kapoor starrer ‘Khoobsurat’ (2014). Apart from that, his famous work in Hindi TV Serial Industry includes Balika Vadhu aired on Colors, Ramayan (2012 TV Series) aired on Zee TV, Mahadev aired on Life OK, Ramayan (2008 Series) aired on NDTV Imagine and many more. 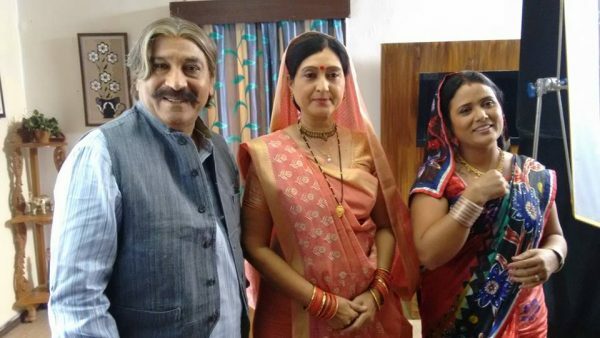 He has also worked in some theatres in the initial years of his career, some of which are Chanakya, Mohenjo-Daro, Chanakyashashtra, The Last Train, etc. He also worked as the associate director for TV Serial Tamas. People like Ashok Banthia works as an inspiration for all the grooming artists and actors of our city. We wish him all the success in his life. Previous articleColorama 2018 at Forum Celebration Mall is all set to bring out the artist in your child- Register today!